Home Ownership 101: When Shoud You Consider Changing Your Heating System? Your heating system provides the warmth you need whenever the weather gets colder. Without its heating ability, you’ll probably struggle to make your home cozy when it gets chilly. It’s fair to say that your furnace helps you get through the winter. Having an inefficient or malfunctioning heating unit at home can totally be stressful, especially at times when you need it the most. That’s why it’s crucial to keep an eye out to your furnace, so it’ll continue to run without any trouble. 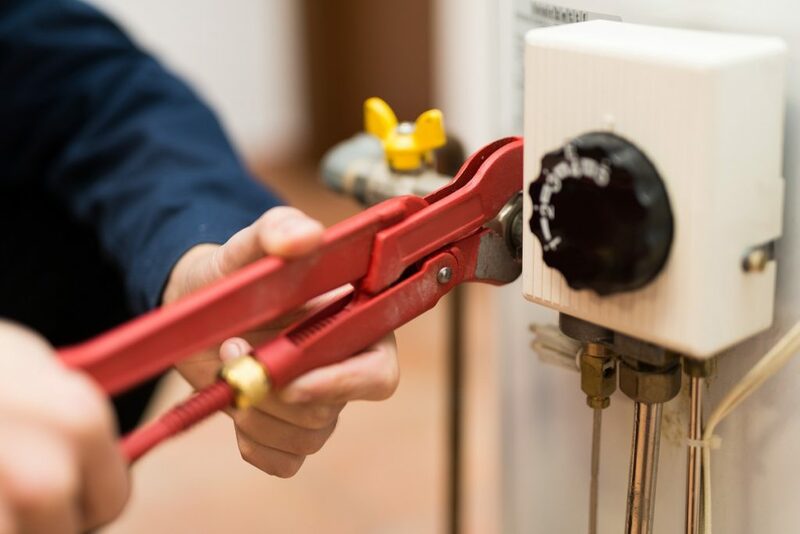 To help you determine whether you need a new one or not, a furnace service company in Utah lists down some common signs that tell you it’s time to upgrade your unit. How long has it been since your furnace starts working? If your answer is a little over 15 years then it’s time you consider getting a new one. Fact is, this even depends on how often you perform regular service to your unit. If you rarely do maintenance, then you might as well consider changing it earlier because issues may appear earlier on without even being noticed. If you notice your energy bill seem to be higher under the same usage, then it’s likely that you have an inefficient furnace. The increase in your utility cost is often attributed to old model units or your system having a major issue in its mechanism. 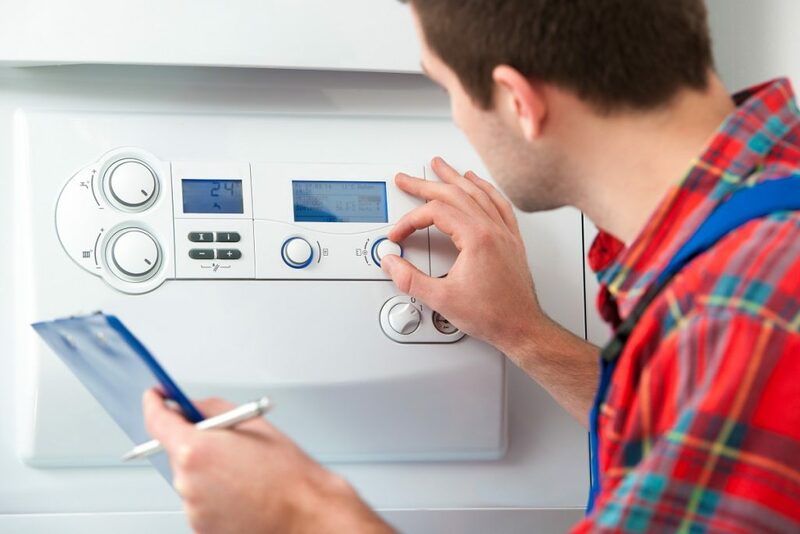 Another sign that you need a furnace change is when you constantly call for repairs or heating service. If you continue to experience issues even after resolving one problem, then there is certainly wrong with your system. In addition, if you already spend $2,000 or more on repairs alone, perhaps it’s best to invest in a new one because it clearly shows that you’re not getting anywhere. The furnace should be able to provide you with the heat you need to get comfy and cozy. If even after changing the thermostat you feel that it’s not warming enough, then it’s a clear sign you need a new one. It’s either you have a faulty mechanism, which may require a costly repair, or the components are too old for replacement. For this, it’s best to simply buy a newer and more efficient system. Rattling, humming, or buzzing noise coming from your furnace is not only annoying but also alarming. If you start hearing these things aside from the normal sound it produces, then it can only mean one thing: Your system might be experiencing a major mechanical problem. Although replacing the loose component often works, if the noise continues on it’s clear that replacement should be on your to-do list. Don’t wait for the worst to come with your furnace. Start checking your unit and may this list serve as your guide to assess whether you need a new one or not. If you want to consult an HVAC contractor to help examine your system, feel free to do so for your own safety and comfort.